Google’s new tool “Password Checkup” will tell you when to change your password, the blog post will guide you on how to use it. 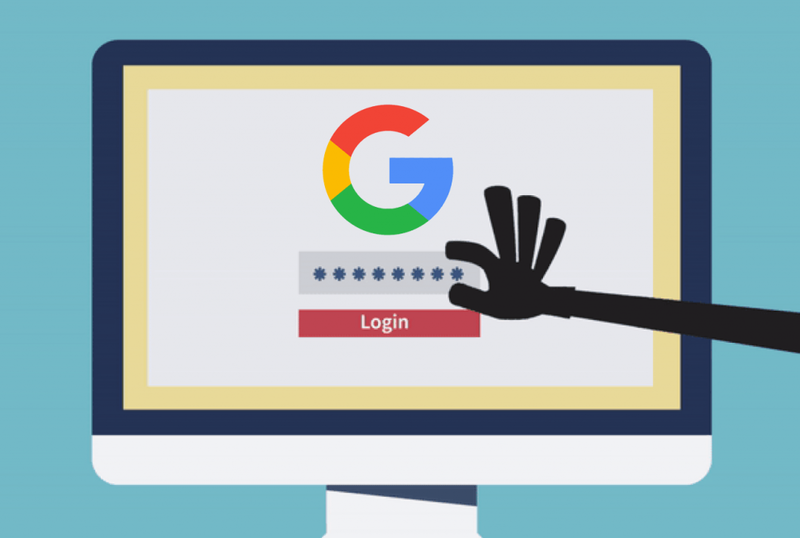 Google recently launched a new security tool that alert users when its time to change the password because somebody else might have access or the password is stolen. Password Checkup is a small extension that users can install in Chrome browser. Don’t worry about installing, its easy. Once you have installed the extension, it will alert you if there is need to change the password of the account you’re using. According to Google, if the username and password on a website you use is compromised, the Password check chrome extension will show you warning message and advice you to change the password quickly. 1 . Launch Google Chrome browser on your machine. 2. Next, visit the Password Checkup extension page and then click on the “Add to Chrome” button and then confirm your action. 3. Once the installation is completed, you will start seeing screen shield on the upper right corner. 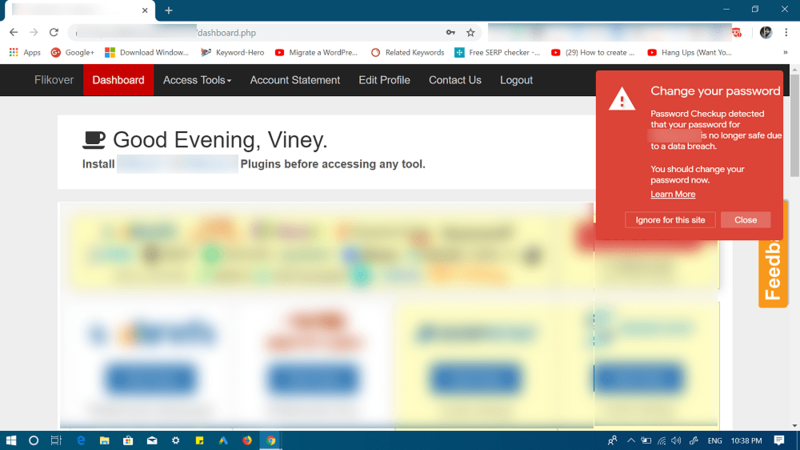 After installing, the extension when you visit the websites on which you have an account, the Chrome extension will automatically detect if your credentials belong to one out of 4 billion credentials that are compromised. This is how the Google Password Checkup tool works. This tool is basically a Have You Been Pwned version of Google, but in the form of Chrome extension. Learn how to use Firefox Monitor, Have I Been Pwned version of Firefox. You might also love to read about How To Generate Secure Passwords using Chrome Password Tool. What are your thoughts about Google Password Checkup tool? Feel free to share it in the comments.